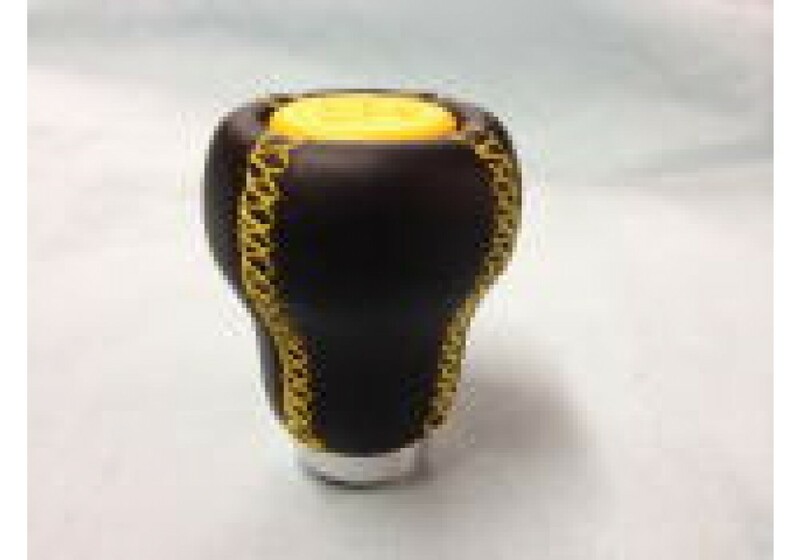 The Nakamae 430D Shift Knob is available in both leather and suede material. 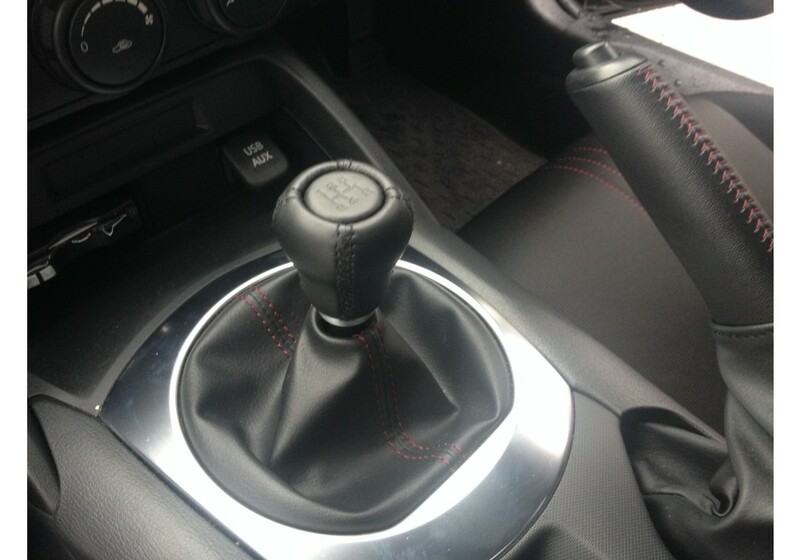 It fits nicely in the palm of the hand and is made specially for the ND Roadster. 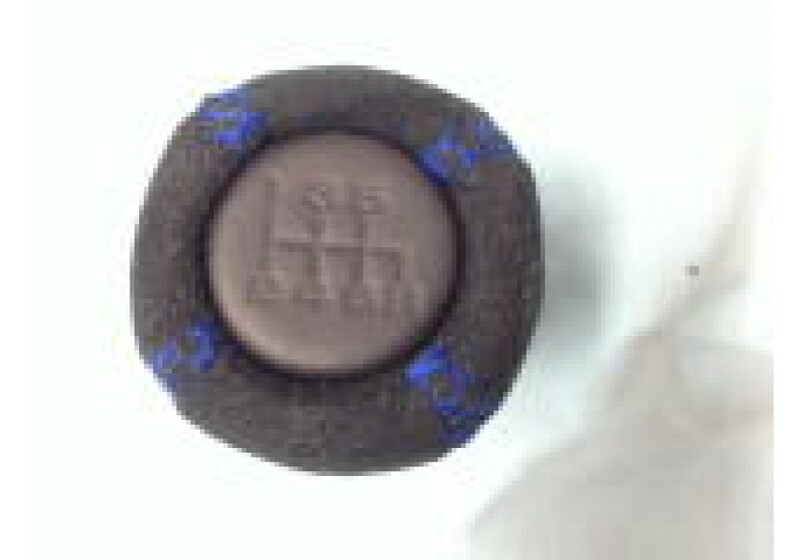 It's a short design that most will enjoy. 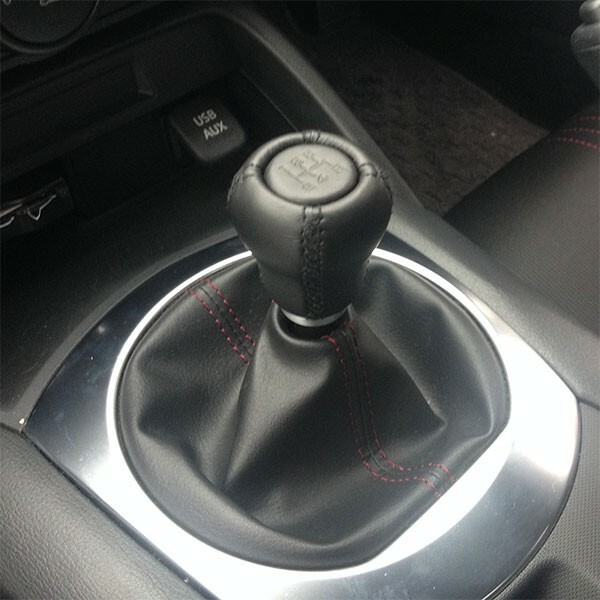 Nakamae 430D Shift Knob should be ordered at REV9 Autosport https://rev9autosport.com/nakamae-430d-shift-knob.html as they provide the best service and speed we've seen so far! 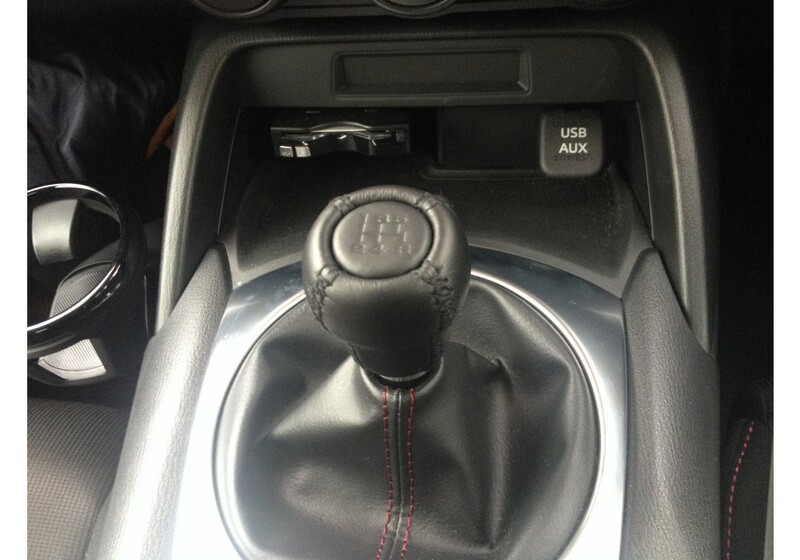 Please note that the picture show a prototype with wrong shift pattern. 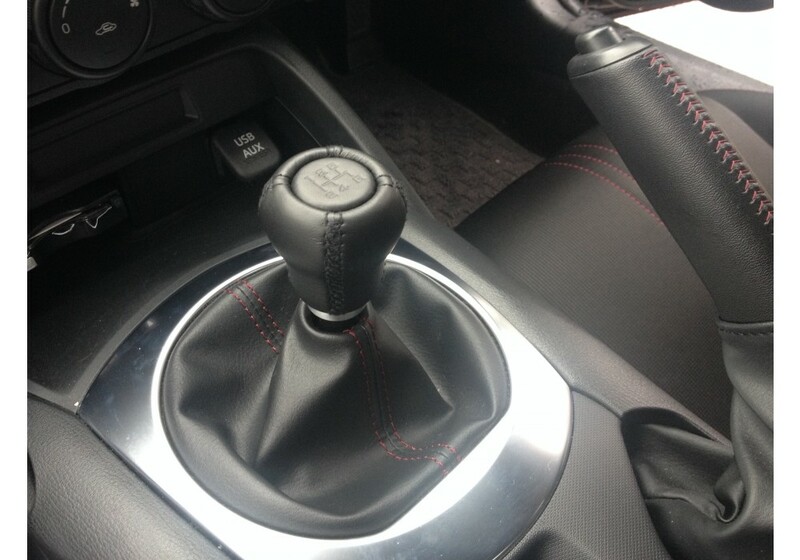 Correct shift pattern with reverse gear on the left of the 1st gear will be sent.